CD cover make purchasing CDs even more enticing. You never know what kind of music you will be listening to until you check out the CD cover. 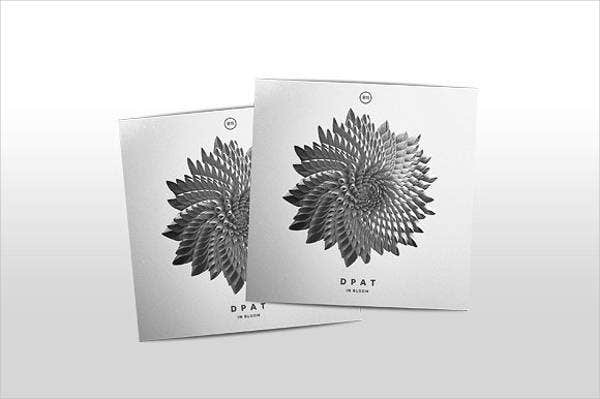 You can make use of these CD cover templates for indie music recordings or providing stunning pieces for your music collection. 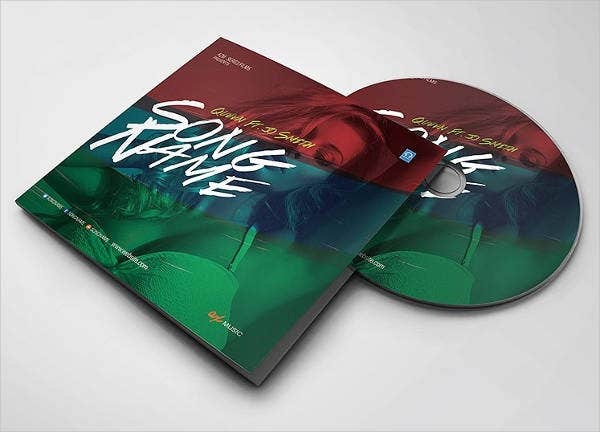 The CD cover templates we offer in this article are available to download for free or licensed for a nominal fee; and they come in highly editable PSD, Vector AI, and EPS formats. The best part about these CD cover templates is that you get select a theme without having to create them from scratch. 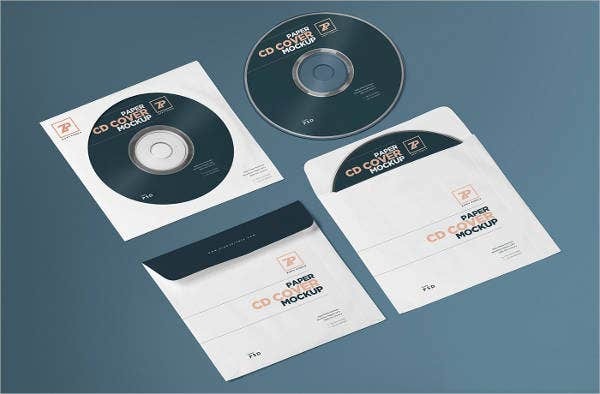 Our ready-made templates will add that magic touch to your album. 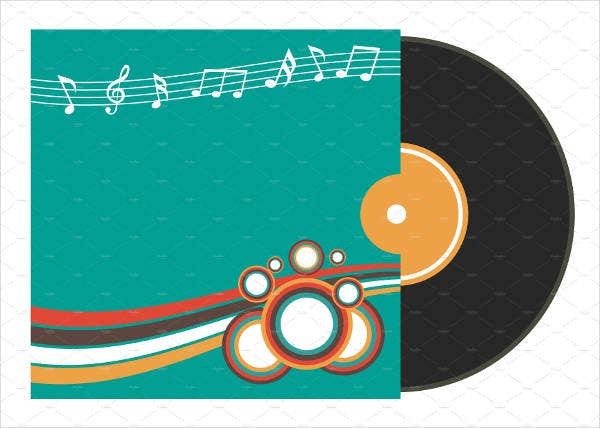 Browse through our collection of hip and cool CD covers and pick an amazing skin for your CD label. Have an audio or song to render? 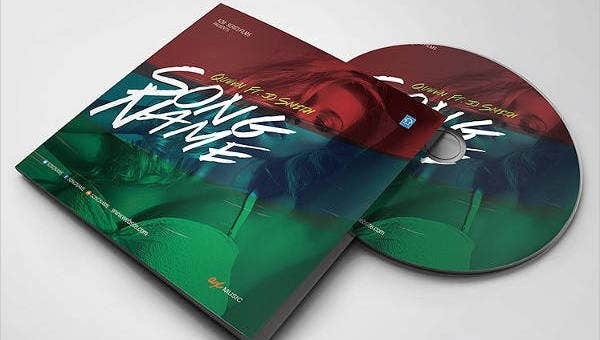 Our Album cover templates will package your list of songs or audio with our professional and creative designs so you won’t have to go through the hassle of making a CD label with limited resources. 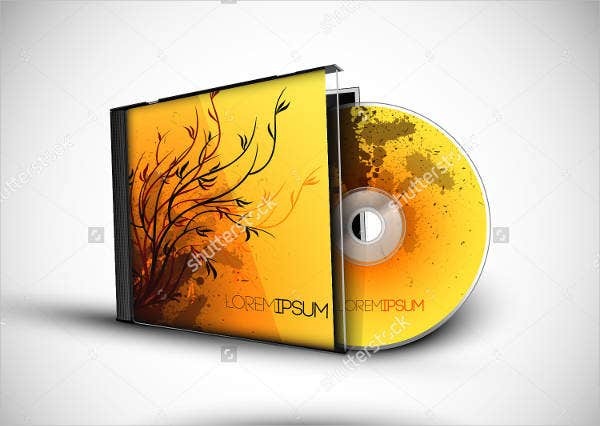 CD Audio Cover Template. Are you a DJ compiling a list of your mixed tracks? 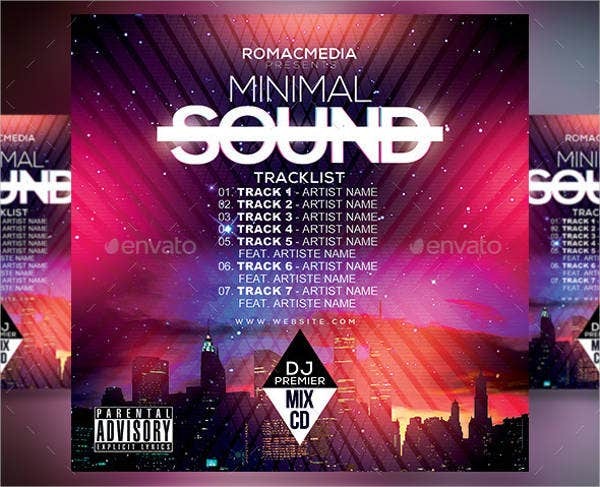 The CD audio cover template with a bright city lights design is sure to attract your prospects. 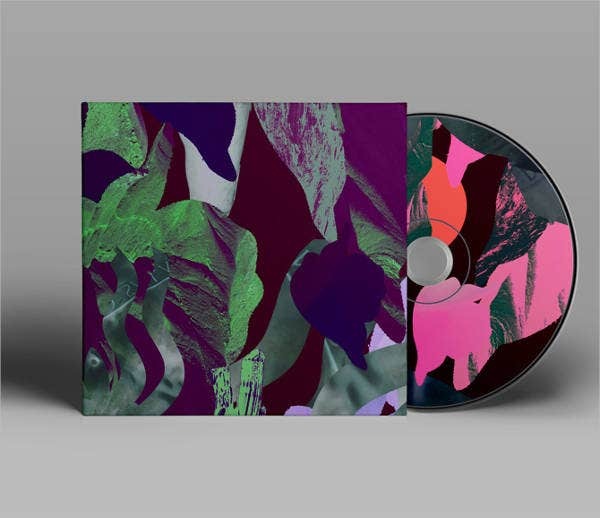 3D CD Cover. 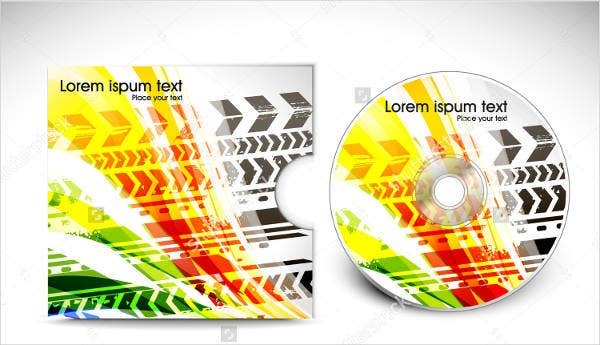 Looking for a CD cover template that will instantly wow your prospects? Check out the 3D CD cover with the summer theme design. Vector CD Cover Design. 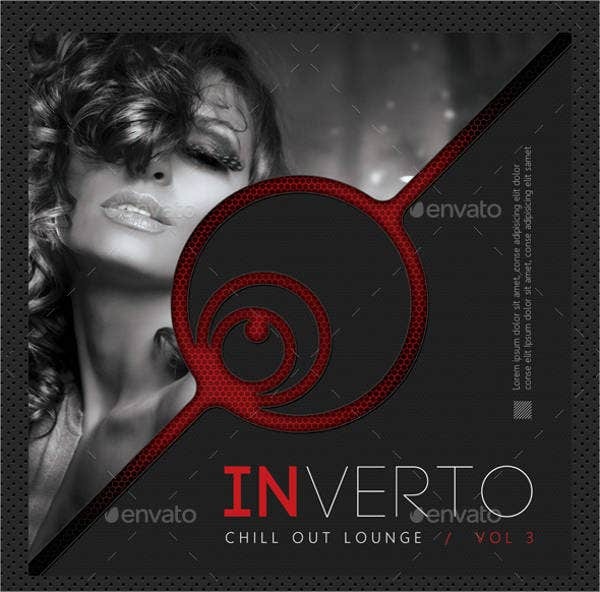 If you want a sort of animated feel to your cover, then this design is for you. 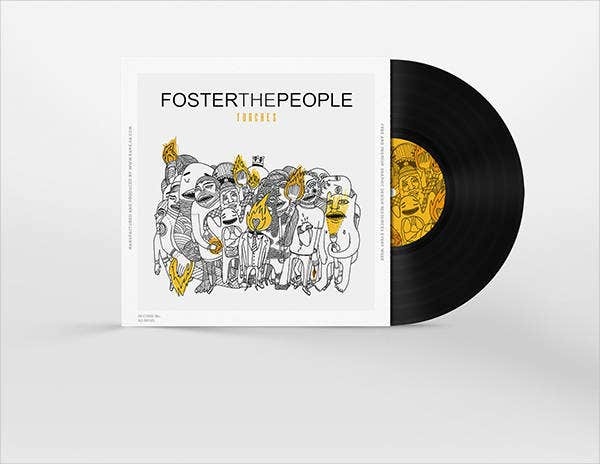 Vinyl CD Cover. For mass digital audio production, you can go for the vinyl CD cover. Minimal Design CD Cover. Want your cover to be simple and neat? Check out this cover with a minimalist design. If you’re going to render a movie or film for a personal project or for commercial use, then you can also make use of our designs as dvd cover templates. Using these dvd cover templates will be a breeze for you as all the elements are editable including the text. Just make sure to download the fonts online if they’re not available in your Photoshop application. Genre. Indicate if it’s romance, comedy, thriller or any other genre. Title. Get a compelling title for your album or film. Image art. This could be a behind-the-scenes shoot that you’ve edited or a crafted design for an album. Feel free to use images from our templates. Font style. There should at least be 2 font styles on your cover, choose styles that best describe your album or film. Story overview with characters. Make it brief. 3 sentences will do. DVD type and quality. You have to indicate format of the video. For audios, the format is usually in mp3. Credits. Don’t forget to recognize the people behind the making of your album or film. With this information in mind, you’ll be able to get more exposure for your DVDs or CDs online or at a local stores.